I’m Vanessa, a.k.a- the Crafty Gemini! I am the Owner & Instructor at The Sewing Coop in Gainesville, FL. 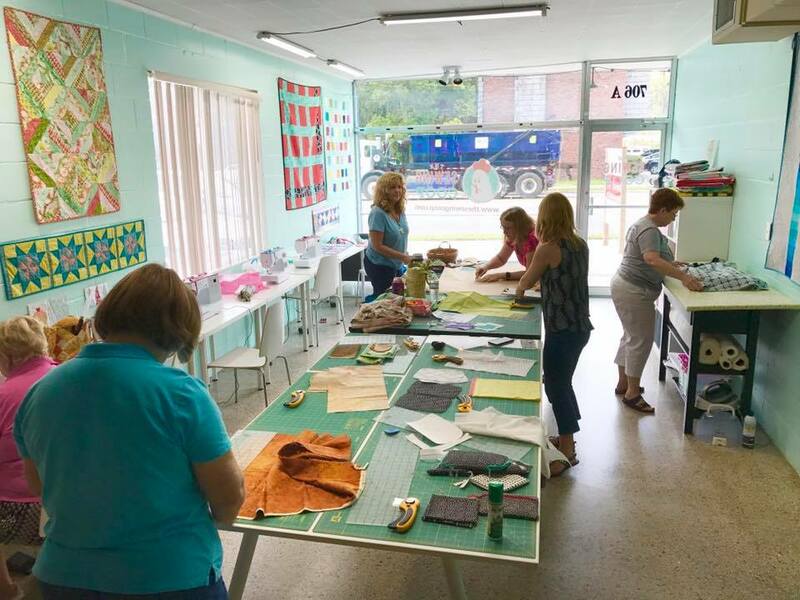 This new studio offers sewing, quilting and crafting classes for everyone! 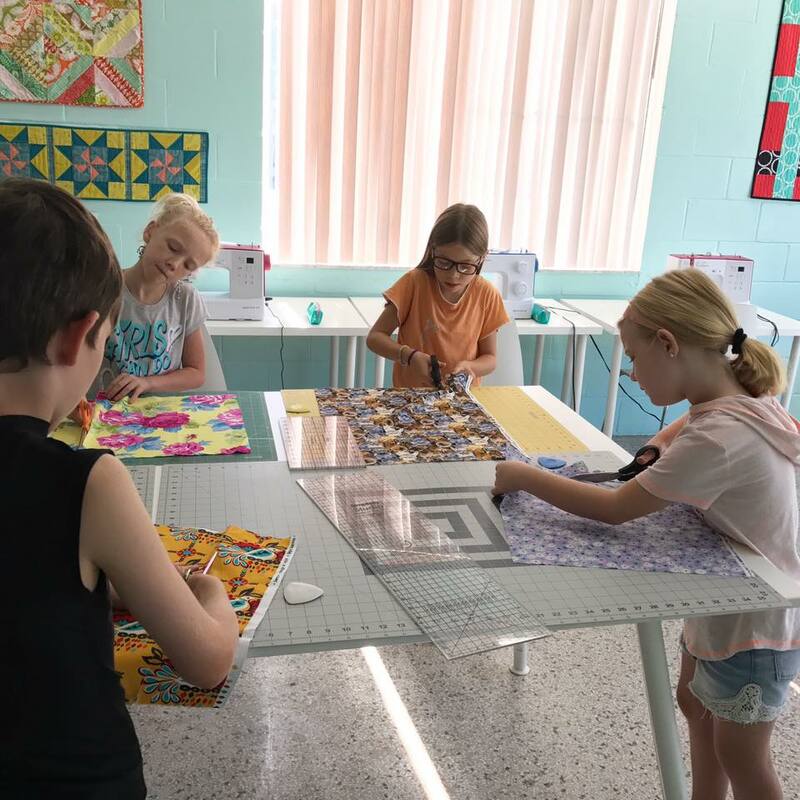 I have been teaching sewing & quilting for the past 10 years and have taught millions of students all around the world with my instructional videos and in-person workshops! I’m mostly known for my very popular YouTube channel where I post instructional video tutorials. I currently have over 448,000 subscribers and my videos have been viewed over 45 million times worldwide. 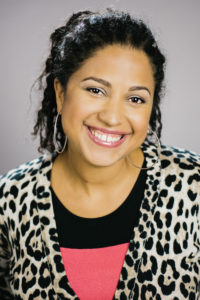 I have been featured on ABC’s 20/20, The New York Times, ABC World News and in magazines like Quilty, Parents Latina, Modern Patchwork and Modern Quilts Unlimited. I have also been a guest instructor on multiple PBS television shows such as It’s Sew Easy, Sew It All and Knit & Crochet Now! I credit my instructional style with my global success and now I’m excited to be able to offer my teaching skills to you with in-person classes, workshops and retreats right here at The Sewing Coop! 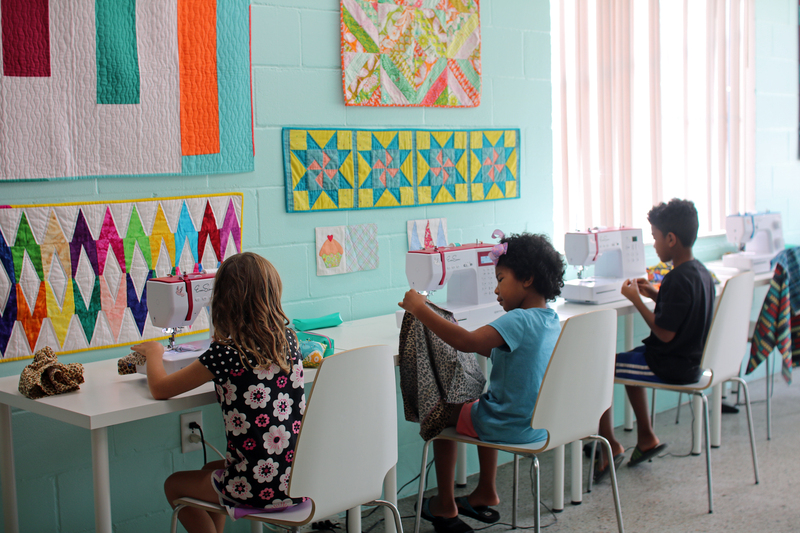 At the studio we offer sewing & quilting classes for students from ages 7 – adults. We homeschool our own children (ages 6 and 8) and taught them how to sew on a sewing machine starting at age 3. You can watch how I did it here. 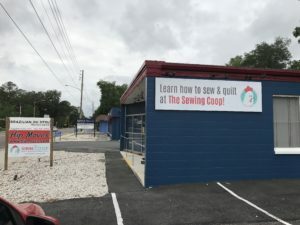 The Sewing Coop is located at 706 NW 23rd Ave., Gainesville, FL 32609. If you live in or near Gainesville, FL and are interested in taking classes with me please add your email address to this list. This is the best way to keep in touch with our happenings. If you are ready to sign up for class check out the current class schedule HERE. 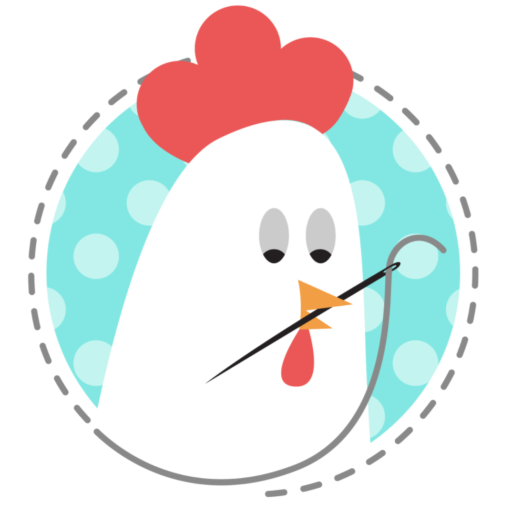 Thanks for your support and feel free to share this info and website with anyone you think would be interested in learning more about the offerings at The Sewing Coop! Here’s a sneak peek inside! And if you’re wanting to learn more about exactly what kind of a studio it will be check out our FAQ page here.